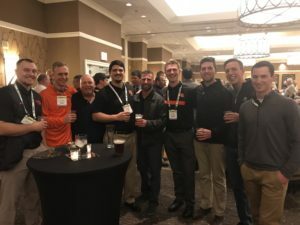 The OTF is composed of turfgrass industry professionals and allied experts who seek to enhance turfgrass users’ experiences and turfgrass conditions. 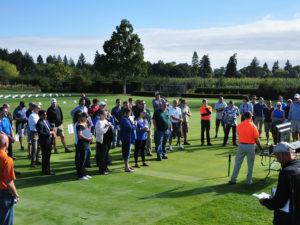 The OTF raises funds to improve the understanding of turfgrass needs, conditions and benefits. The OTF provides support for student scholarships and higher education projects. The OTF strives to identify and encourage input efficiencies. The OTF is dedicated to enhancing turfgrass use and enjoyment. What has the OTF Done? 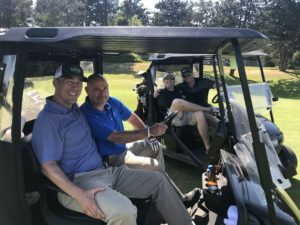 Since its inception in 2001, the OTF, and its precursor organization the OGCSA Foundation, has raised nearly $300,000 through individual and corporate donations as well as from the annual Oregon Turfgrass Foundation Golf Tournament. 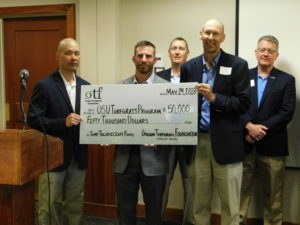 The OTF helps ensure the continuation of the OSU Turfgrass Program though the establishment of an endowment. The OTF suggests research projects and provides sites for such research. The OTF engages in outreach to the turfgrass industry seeking to both receive and share information. What Are the OTF’s Goals? Supporting practical turfgrass research projects. Seeking to improve golf course maintenance and conditions. Helping to create a state-of-art turfgrass teaching and research facilities at OSU. 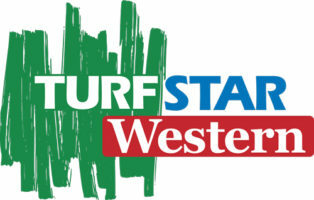 Providing stable funding for turfgrass faculty at Oregon State University. How will the goals be attained? The OTF will raise funds in a variety of ways to help achieve its goals. 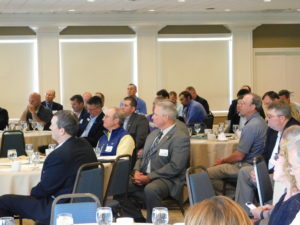 Turfgrass professionals will learn more efficient and beneficial ways to grow and maintain turfgrass. They will have improved access to the most up-to-date technical information to answer their general and specific questions. 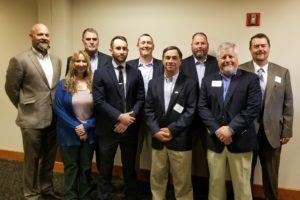 By making your tax deductible contribution, you are not only helping the Foundation, but are also helping to insure that the latest education and technology will be applied to turfgrass maintenance. 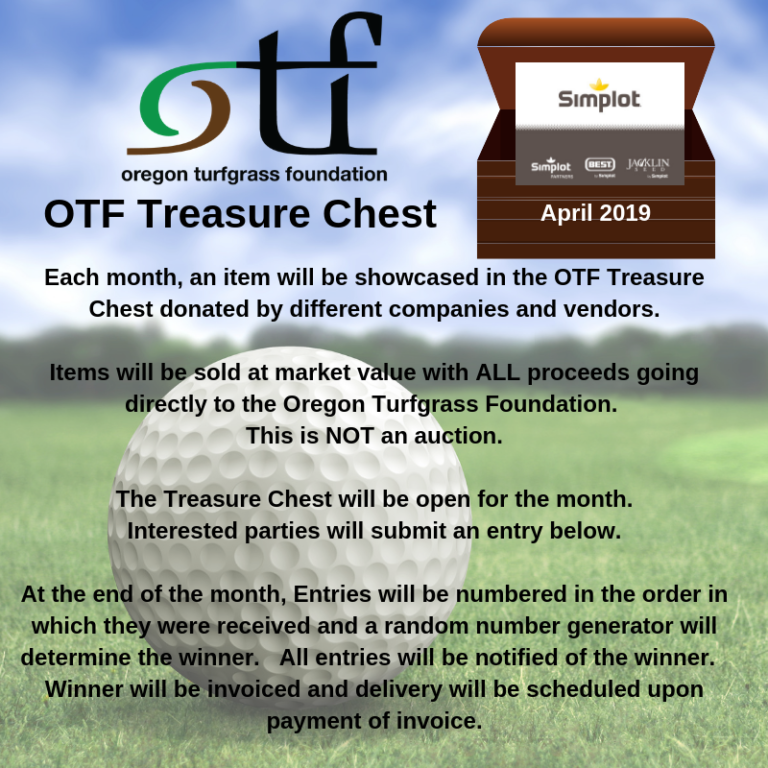 The OTF Foundation is a 501(c)5 non-profit Oregon corporation, and qualifies as an exempt organization under Section 501(c)(3) of the Internal Revenue Service Code. 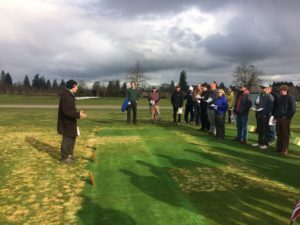 Through the year 2002, 250 students have graduated from the turfgrass and golf course management program at Oregon State University. Of those 250, 175 are employed in the golf course industry and out of that number, 125 have become golf course superintendents. 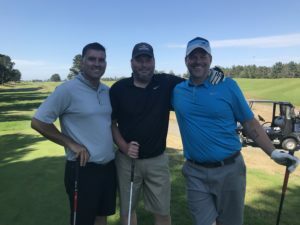 These superintendents, who are at both private and public courses throughout Oregon, strive each and every day to have optimum playing conditions for all golfers. 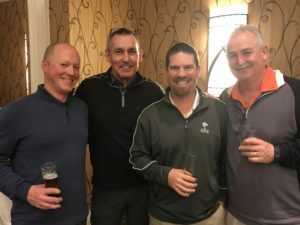 To continue this strong history, it is important for all golfers to consider making a generous contribution to the Oregon Turfgrass Foundation. Your help can only make the game better and foster a bright future for years to come. By making a contribution, you are not only helping the Foundation, but your donation is tax deductible. 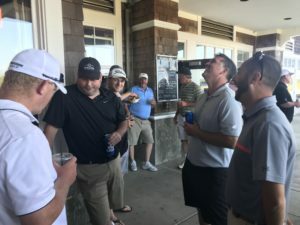 Your generous contribution will help insure that the latest education and technology will be applied in the field of golf course maintenance to meet the standards of all golfers, no matter what their level of skill.